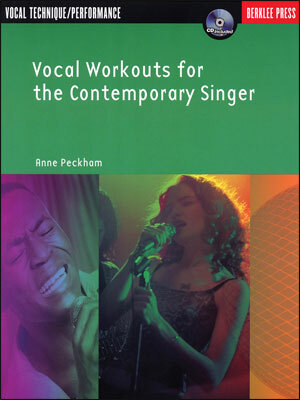 The vocal workouts in this much-anticipated follow-up to Peckham's bestselling The Contemporary Singer are based on Berklee College of Music's highly effective vocal method. 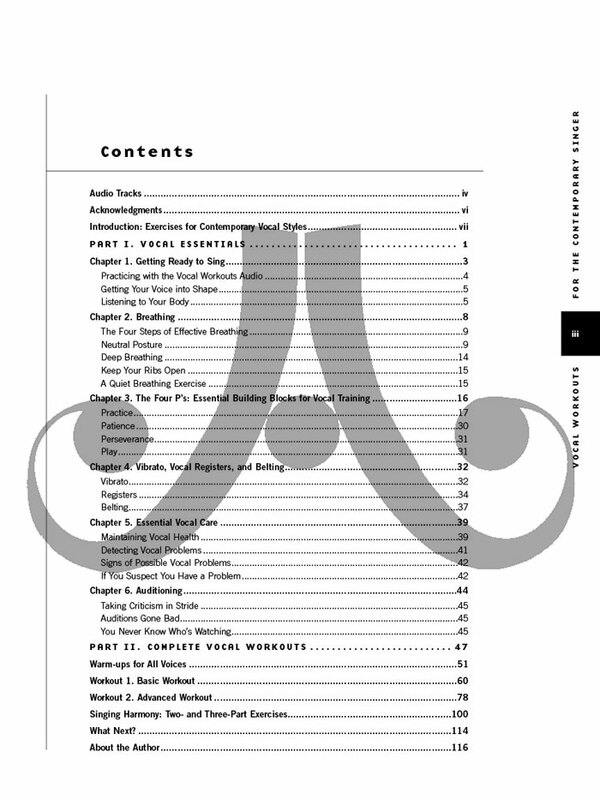 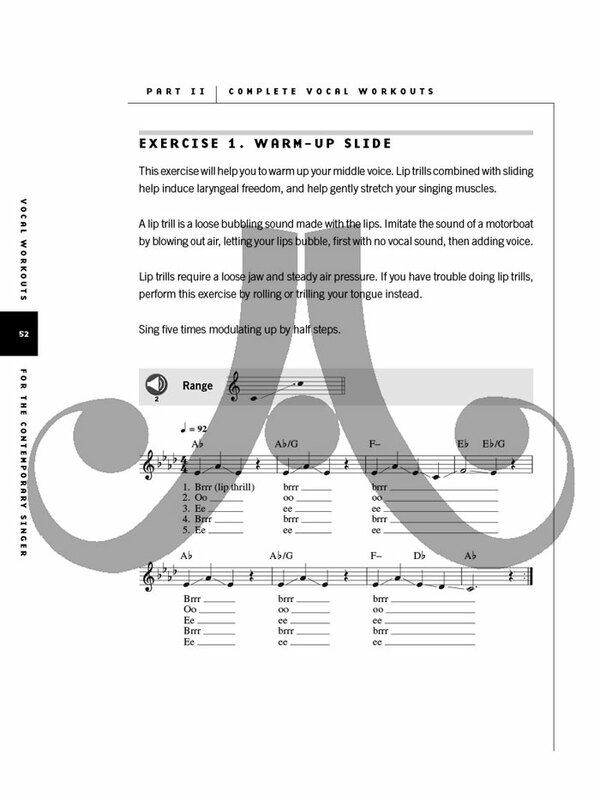 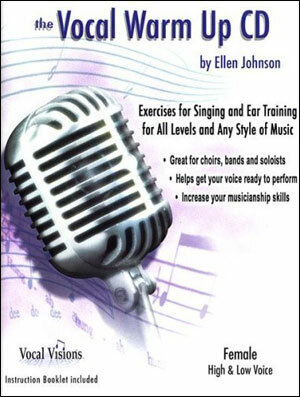 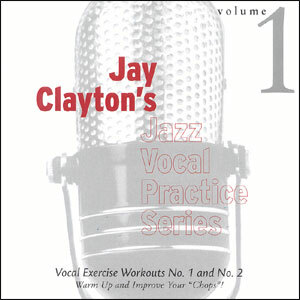 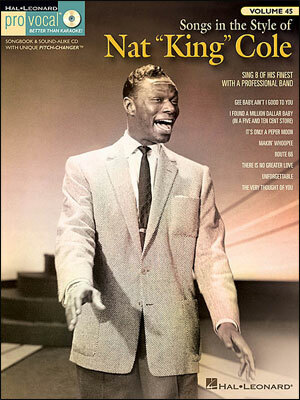 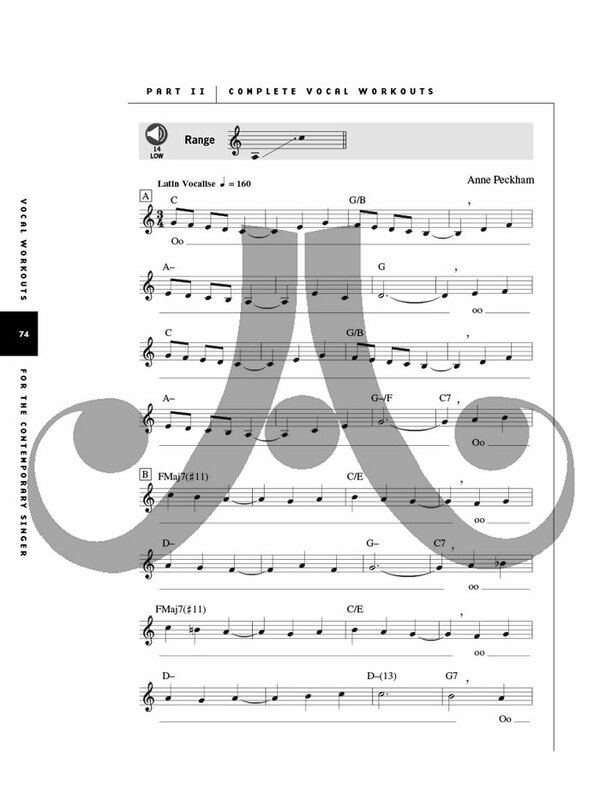 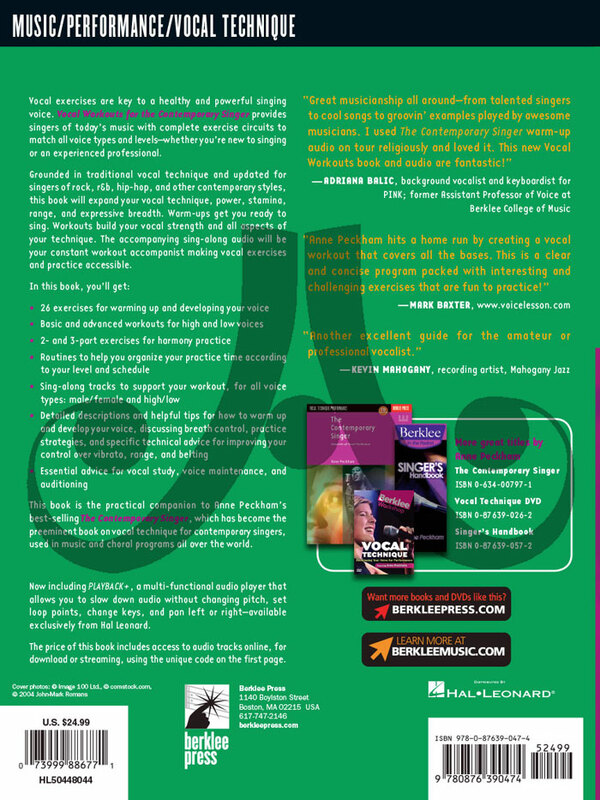 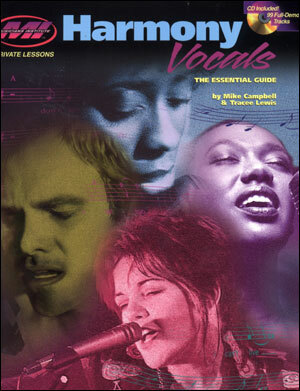 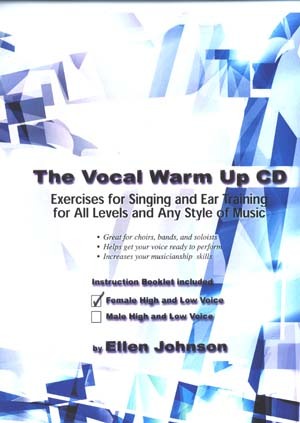 This volume will help vocalists develop the voice through good vocal health, warm-up exercises, advanced techniques, stage performance advice and more. 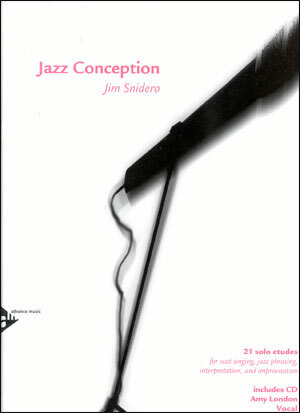 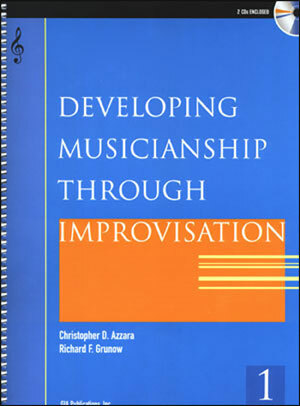 Includes a companion CD for ultimate interactive education!